Here is an offer where you can get a FREE smart sense children’s aspirin at Kmart! Follow the instructions to get this one! Click Here and then click Become a Client – By doing this you will get free points each week (which is like free cash to spend). Claim the FREE Friday Fix and follow instructions to get the FREE aspirin. COUPON MUST BE USED IN STORE. 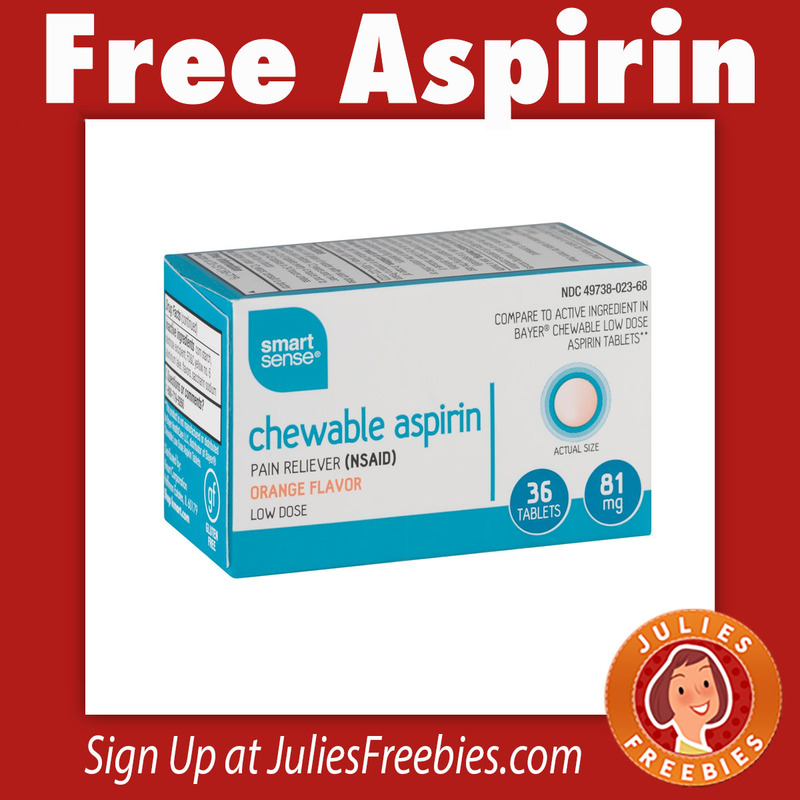 The post Free Smart Sense Children’s Aspirin at Kmart – Today Only appeared first on Julie’s Freebies.